Monogram teamed up with Madewell for a collection of badass tees, all of which I want/need. 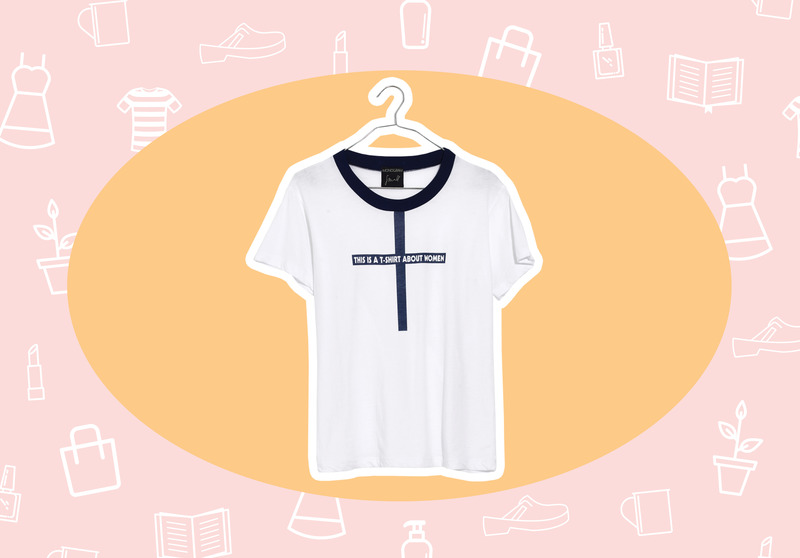 I’m loving this statement top, which is the female symbol in T-shirt form. Check out the rest of the empowering AF, limited-edition collection on Monogram’s website. Our entertainment editor pointed out how very “me” this pink penguin shirt is, and it was the best compliment I received all day. Pygmy Hippo Shoppe is one of my favorite shops in all of Los Angeles, and they just came out with a line of handmade candles that are so cute it actually HURTS. 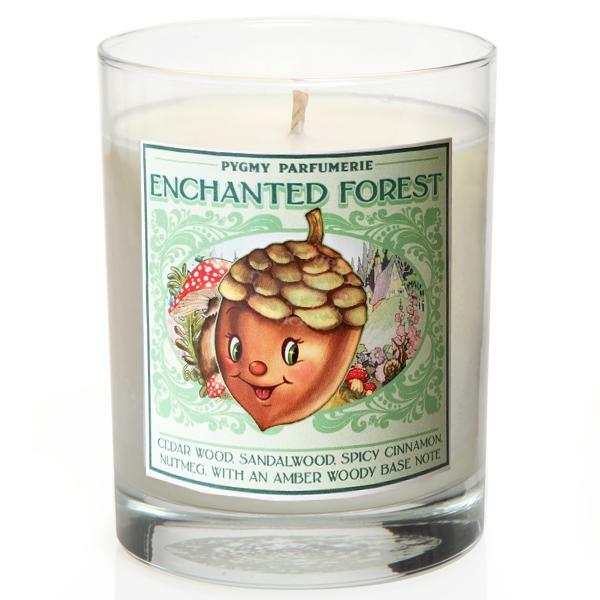 The “Enchanted Forest” scent has notes of cedar wood, sandalwood, cinnamon and nutmeg and smells like a walk through a fairytale forest. I like soap of all kinds—bar soap, liquid soap, dish soap…truly, I have a thing for soap. 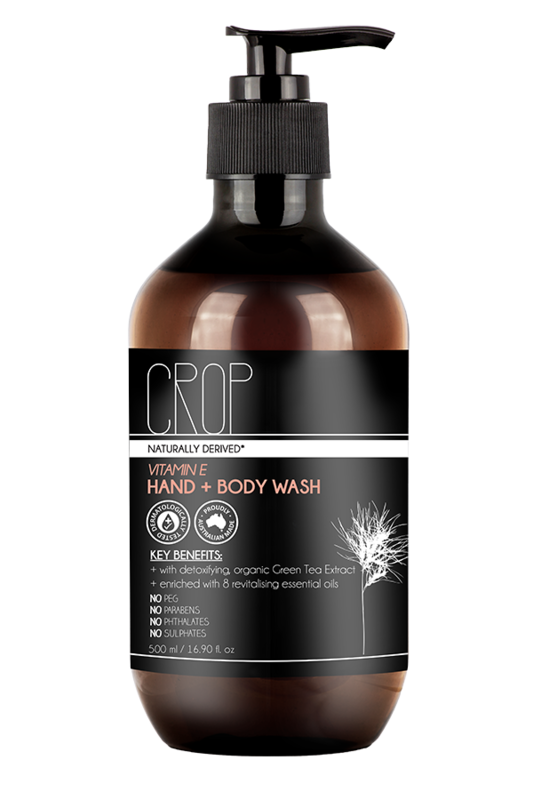 I’m currently using Crop Natural’s hand and body wash. The scent is this heavenly mix of sweet orange, lavender, chamomile, and other Good Smelling Things. It’s bright, clean, but also super relaxing. And yes, it’s pricier than your typical grocery store hand soap, but this stuff is all natural (hence its name) and MUCH better for the environment. It’s BOGO 50% off at Target for shoes, and I maybe went a little crazy last night scooping up some cute pairs. 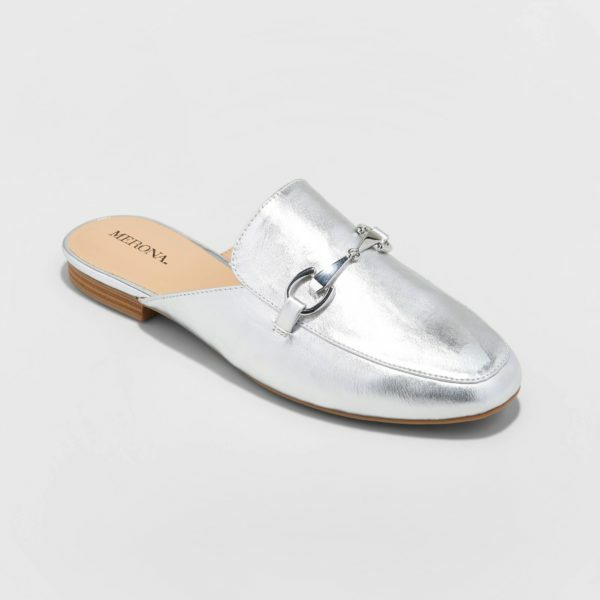 I’m especially excited about these silver, backless mules. They’re an excellent dupe for a certain brand that rhymes with “Mucci,” and I’ve gotten so many compliments whenever I wear my black ones with faux fur. I’m going to be ALL about these as soon as I get them in the mail. 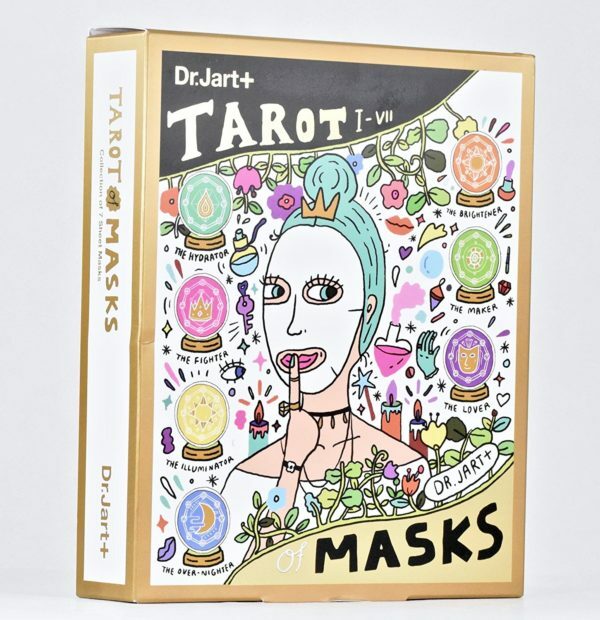 It’s a bunch of masks dressed up as tarot cards! And they’re Dr. Jart, so you know they’re fantastic. 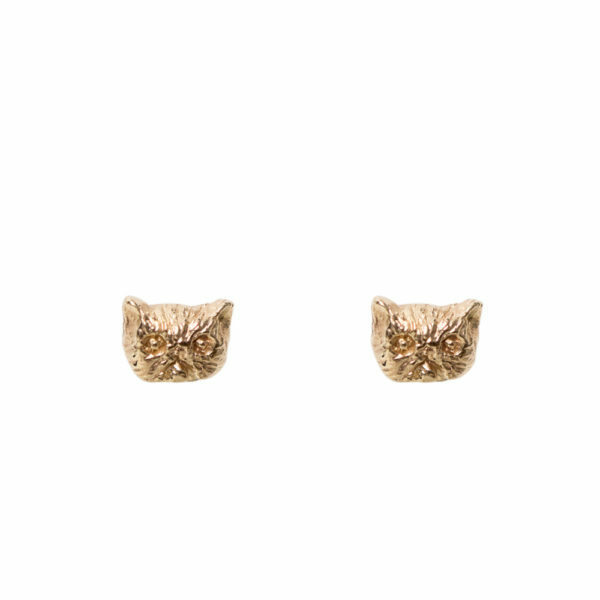 Um, everyone knows how much I love cats, so is it really a surprise I’m including these itty bitty, tiny cat stud earrings? They’re perfect for if you love earrings but don’t feel like switching them out every single time to coordinate with an outfit. They’re so subtle and go with everything. Sigh. They are purrrrfect.